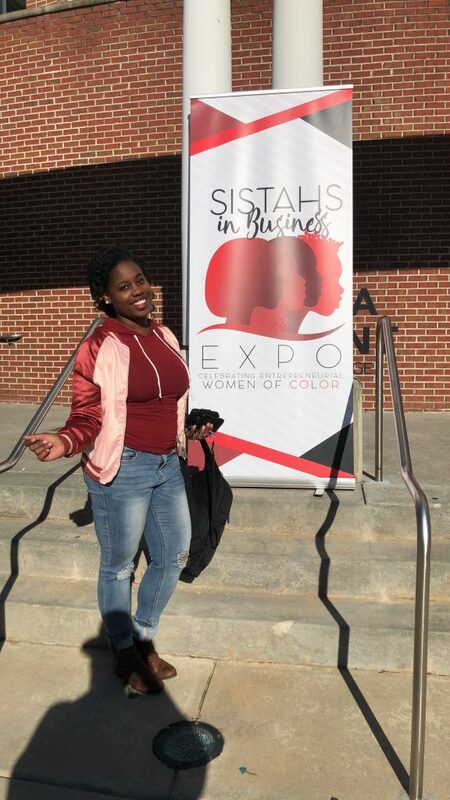 I had the AMAZING pleasure of being invited to attend the Sistahs in Business Expo at the Dekalb Conference Center over the weekend! 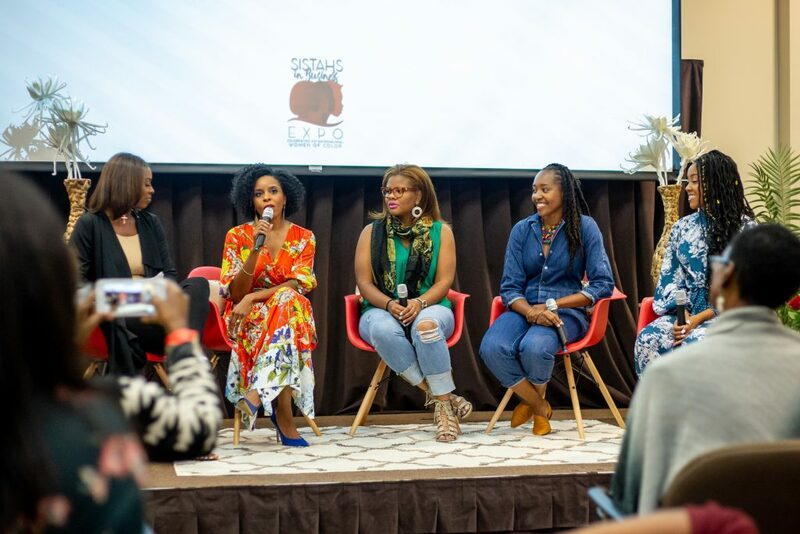 The vision behind this expo was “Celebrating Entrepreneurial Women of Color” and that is exactly what they did! 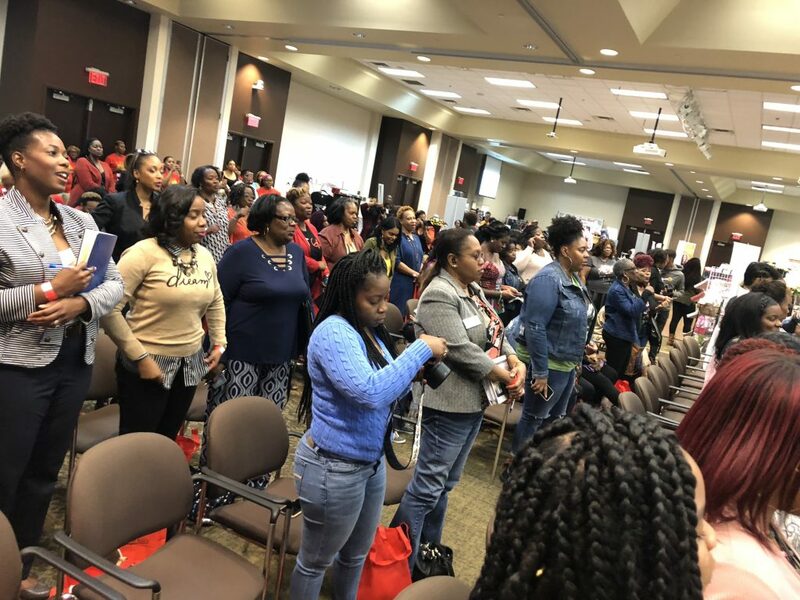 I left feeling inspired, uplifted, and connected to so many women it was ridiculous! 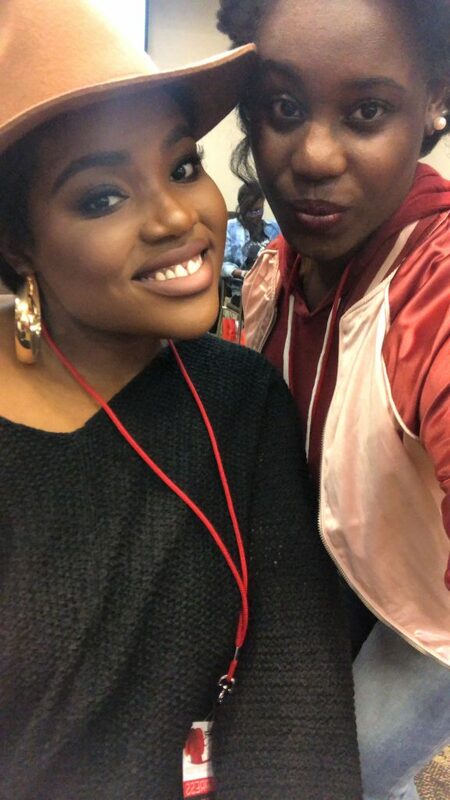 Of course I went with my business bestie, Octavia and I was also able to meet up with my blogger baes: plus size fashion blogger Rhonda Peterson and curly girl creative Flo! We had such a great time meeting vendors (and buying things because why not support?)! The icing on the cake were the speakers! 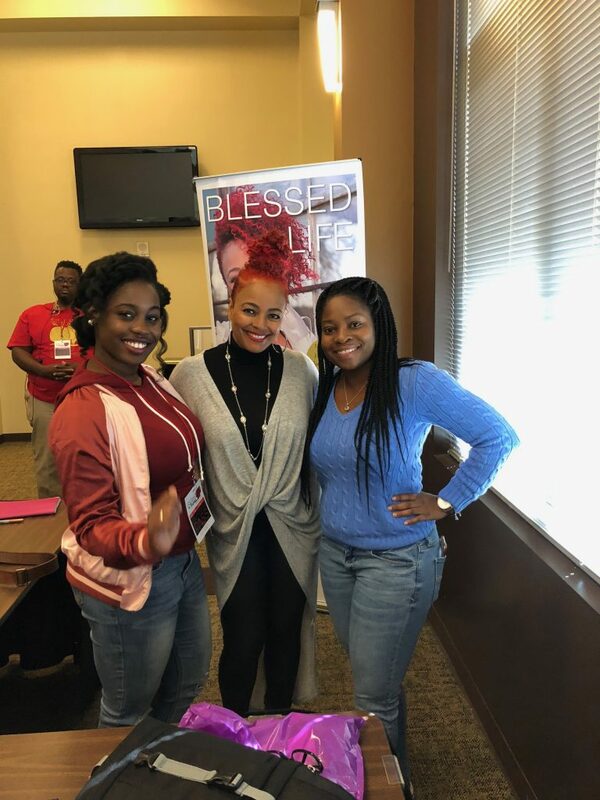 I had the pleasure of meeting Kim Fields and she dropped so many gems in her talk! 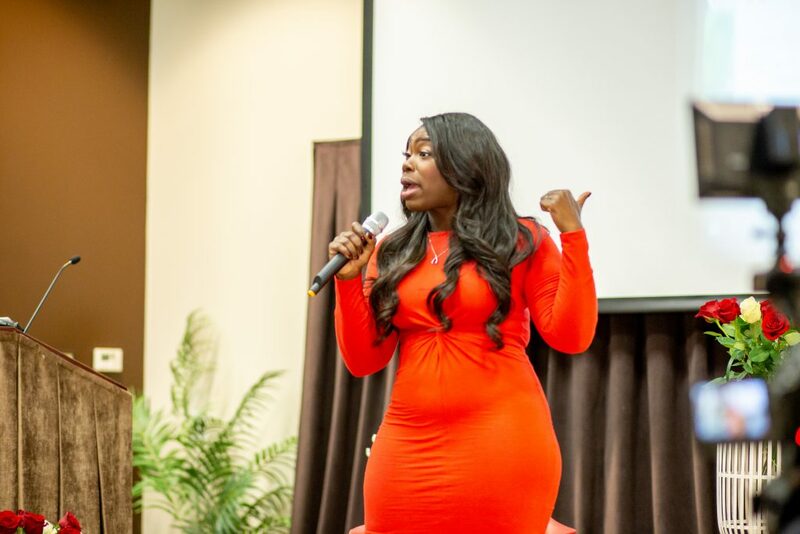 She spoke about training your mindset and having go-to’s for your mindset. This hit home for me because I have been practicing manifestation and mindset work and I realize how important it is to GROUND myself. So I challenge you darling, take a second and figure out what you are going to do just for you to take care of your mind! Get your mind right! 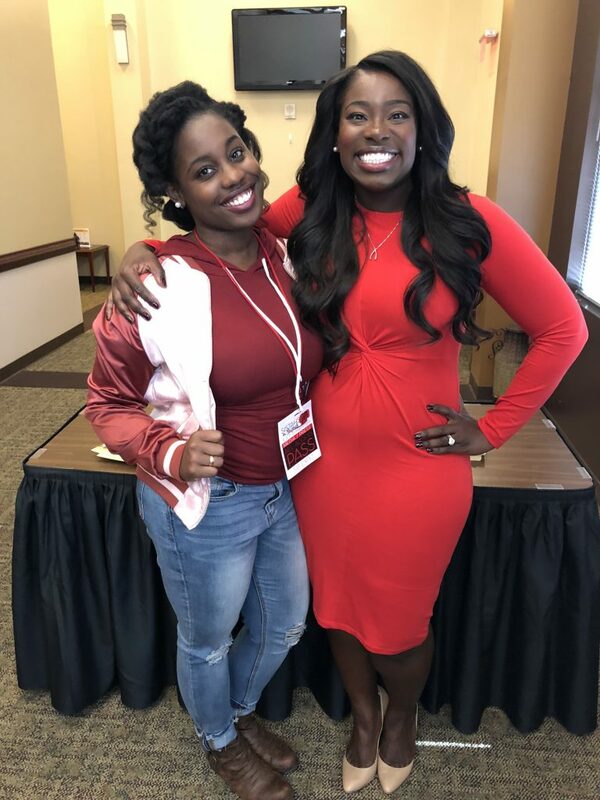 Kim is such an amazing speaker and I had a total fangirl moment when I had the opportunity to get a picture with her! The next speaker I heard was Nicole Walters. If you don’t know her story you NEED to Google her. 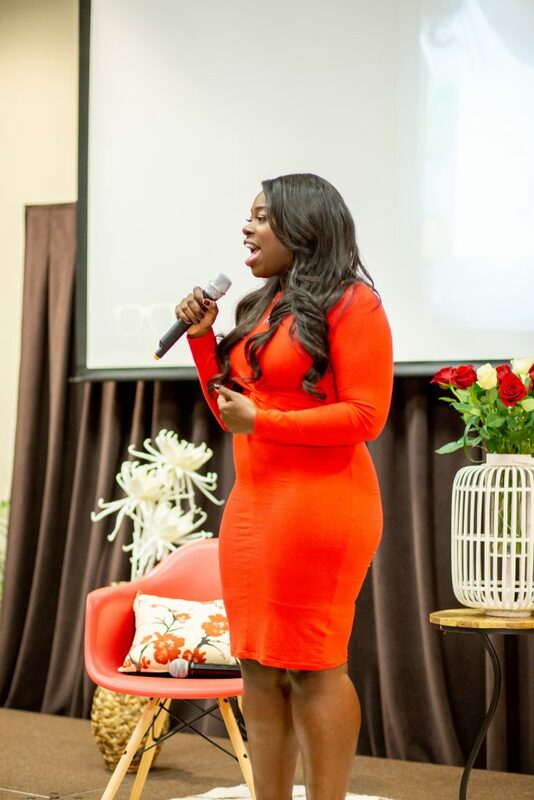 She quit her 6-figure job live on periscope and is an amazing speaker and businesswoman! 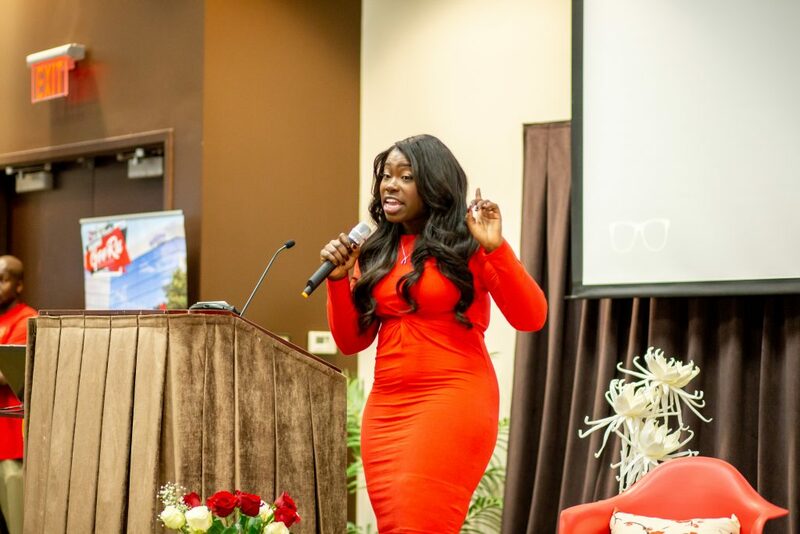 Thanks to her experience in corporate America she helps entrepreneurs become profitable! I loved listening to her speak because she uses stories to educate her audience, but she’s candid af. A business that doesn’t make money, isn’t a business. I’ve never heard more truer words! 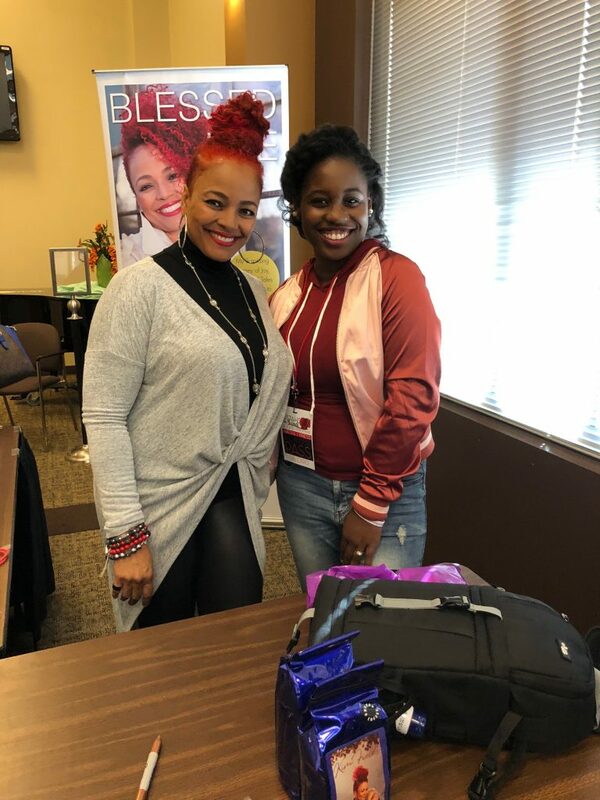 She also touched on a subject that I know so many creative entrepreneurs face (especially when you have a 9-5 or children) and that’s feeling like you don’t have time! You don’t have to have time, you have to MAKE time. I always say “people make time for what they want” and this totally validated my thought process on that subject. We all have the same amount of time each day and as entrepreneurs we have to SACRIFICE and make time to get stuff done! Nicole said so many amazing things that I wrote down but it would take forever to read every single word! I wish I would’ve recorded her! Be prepared for the tipping point. The point where you’re either all in or all out. 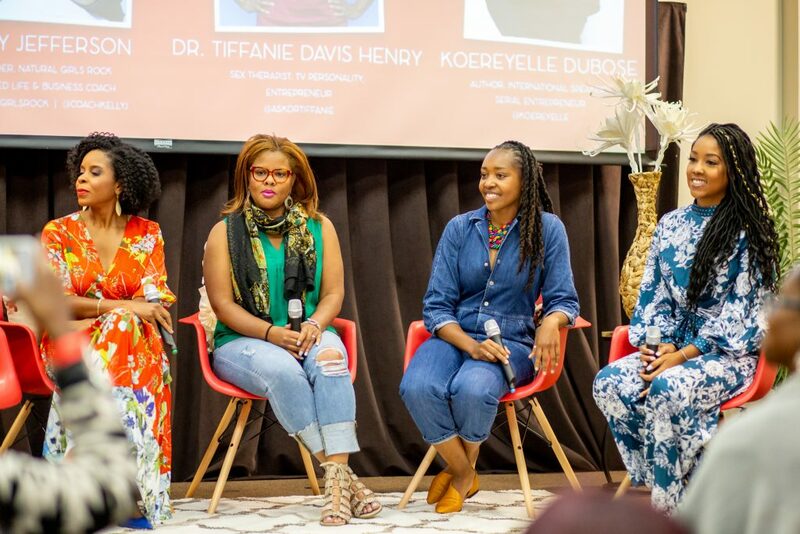 This was so powerful because whenever you ask an entrepreneur what made them decide to leave their full time job and be a full time entrepreneur it always stems from a tipping point where we decided to be all in! It’s important for us to be as ready as possible when we decide to be all in. Get your money up because the time for a choice is coming! Last thing I want to share is the Panel! Chile that snatched my whole little life! I’ve heard something similar to that before but today it really hit home. I love hearing “No” because I know something better is coming but hearing it explained like that is always encouraging! 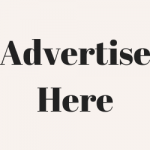 Something else I learned is that we have to pitch ourselves! I’ve pitched myself before but I’m not consistent with it and that’s something I plan to get back into! Overall this was an amazing event and I am so grateful for all the people I met! I am also super excited about being the one on stage and inspiring people in the future. I could see myself on stage today and that really fueled me to come home and get my life together! 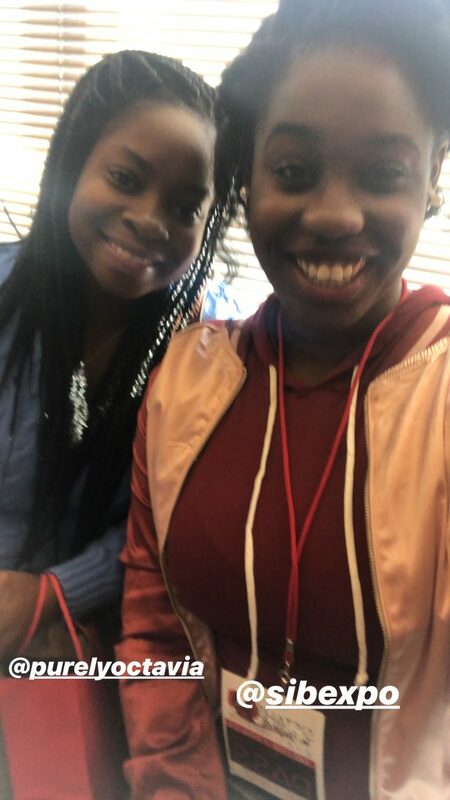 Anyone else attend the SIB Expo? How’d you enjoy it? These are some great gems! Thanks for sharing! Thanks so much sis! I really enjoyed it!